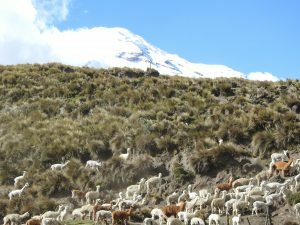 We start the Vicuña Trek Chimborazo in the Carihuarazo refuge, to visit the small volcano glacier inside the Chimborazo National Park. 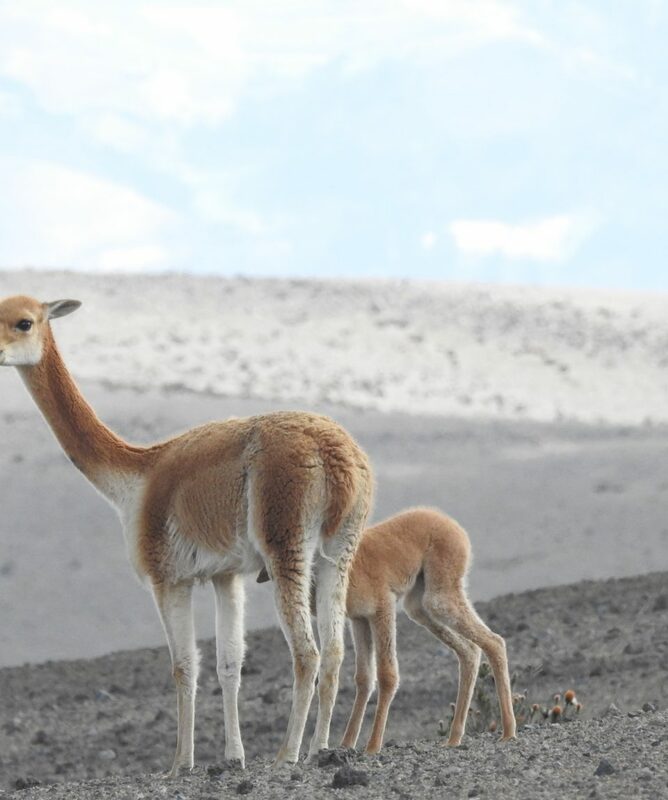 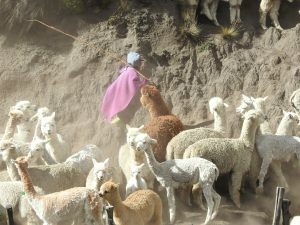 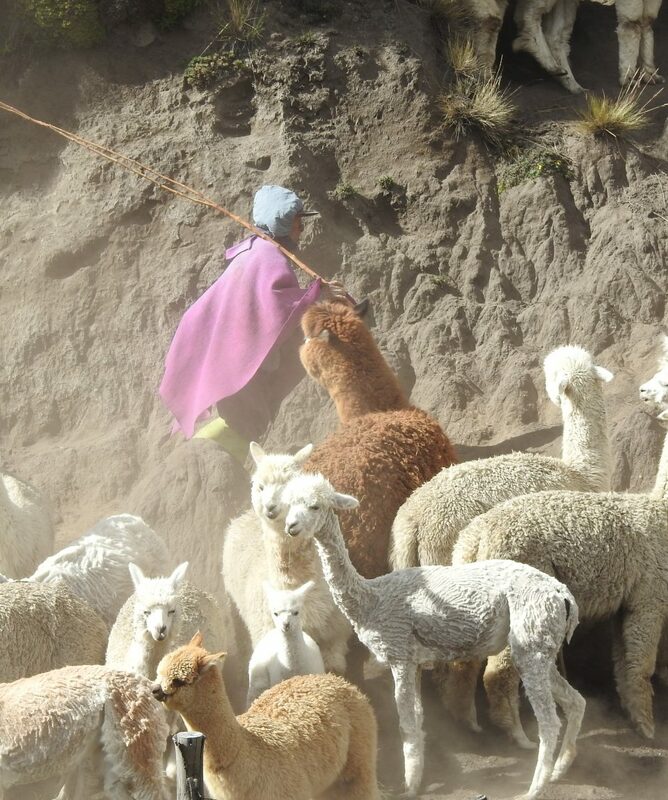 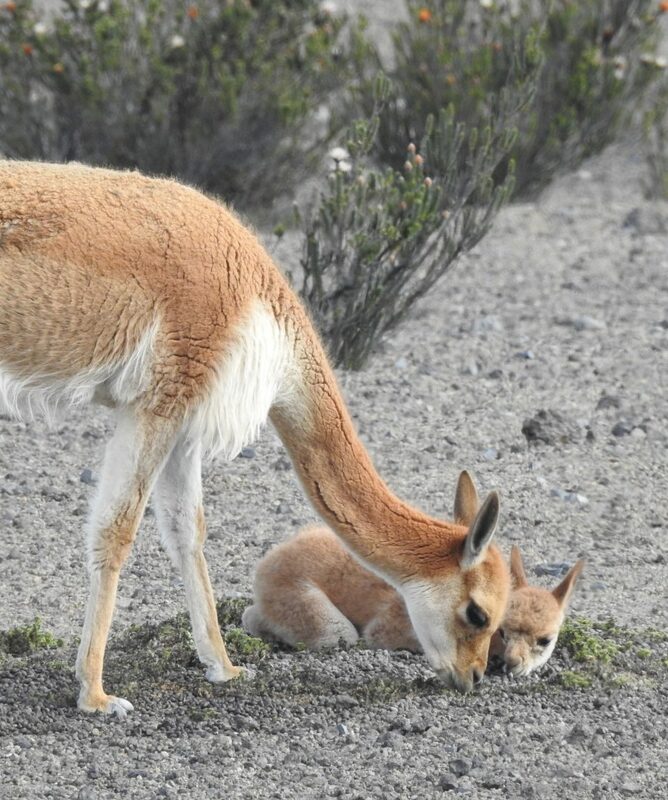 The trek is called the Vicuña Trek because of its wildlife, the Vicuñas which is a cousin of the Llama and Alpaca, that live around the park. 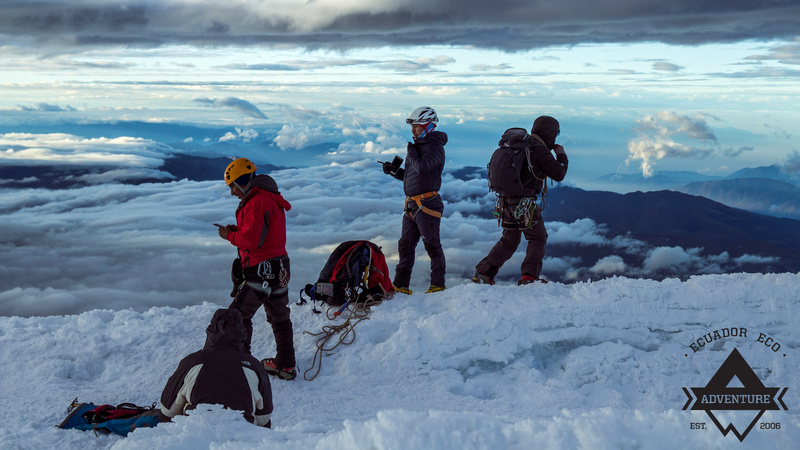 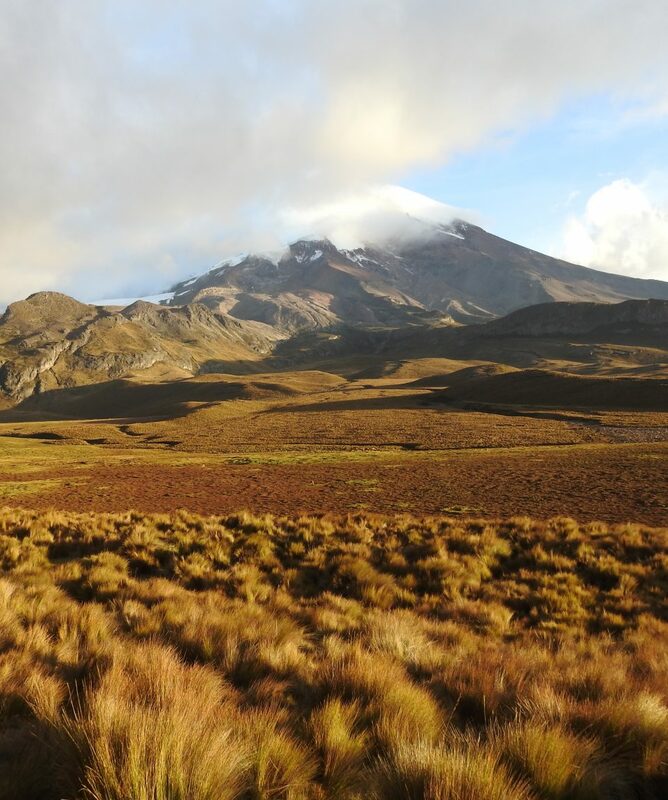 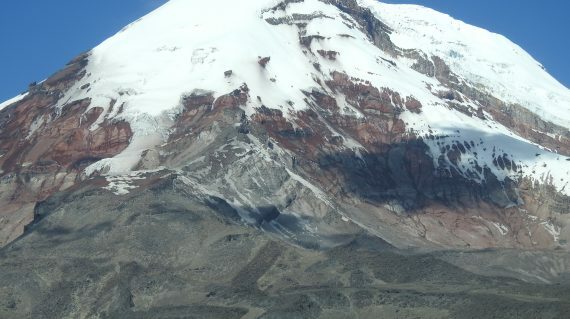 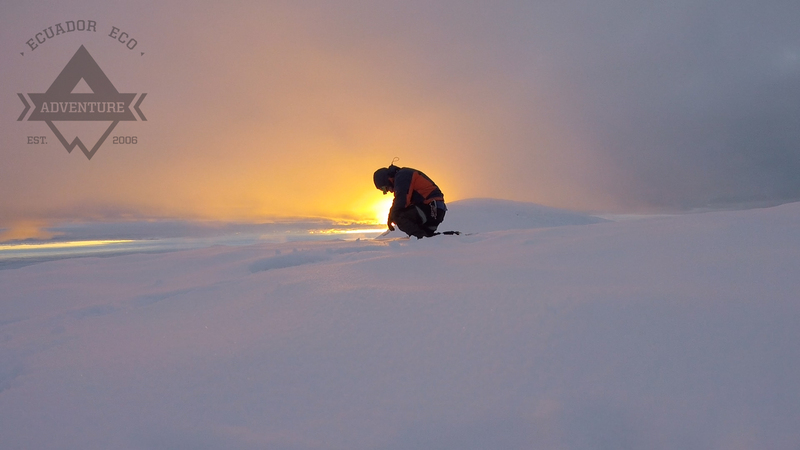 On the second day, we trek to the refuge of Chimborazo, including the highest refuge whimper at 5,000 mts. 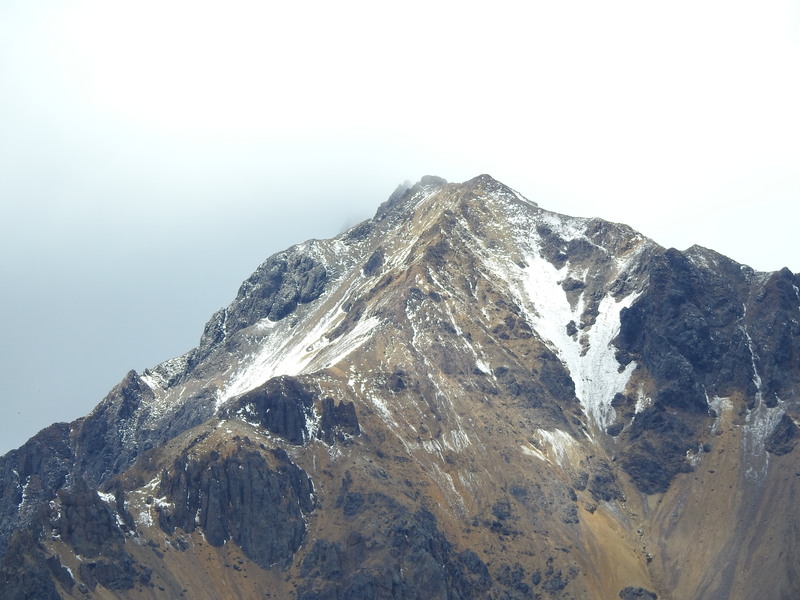 above sea level. 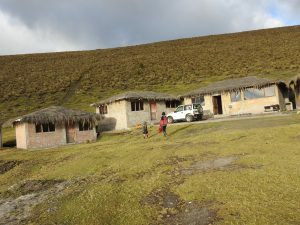 On the third day we trek down on the Machay temple and the ‘Lonesome Tree’ in the paramo and the group sleeps in a mountain refuge hotel. 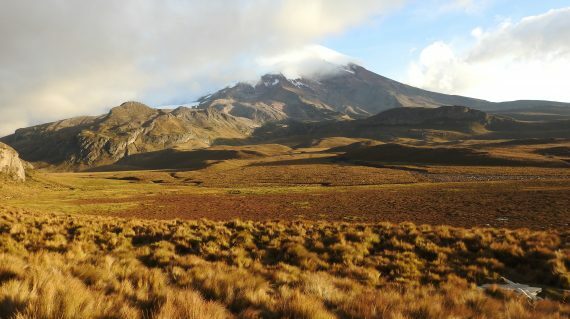 Finally to end this trek, on the 4th day the group treks into a Polylepis forest, unique for its location above 4,000 meters above sea level.  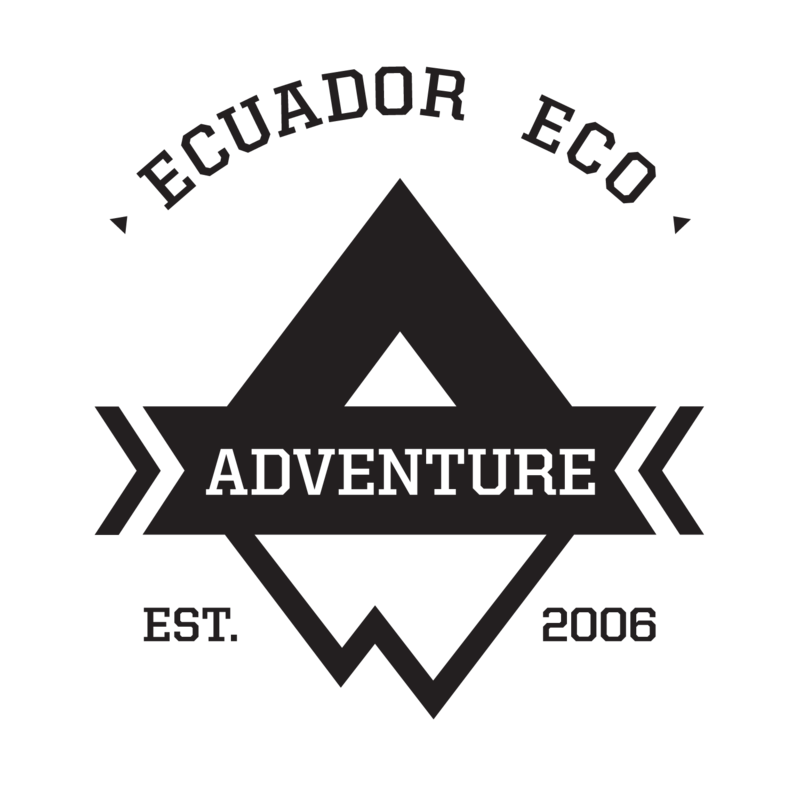 In this trek, we’ll be staying in community lodges and refuges, as our aim is to be inclusive with local indigenous communities and spread the wealth that comes from socially responsible tourism with the people that inhabit the ecosystems of the Chimborazo paramos. 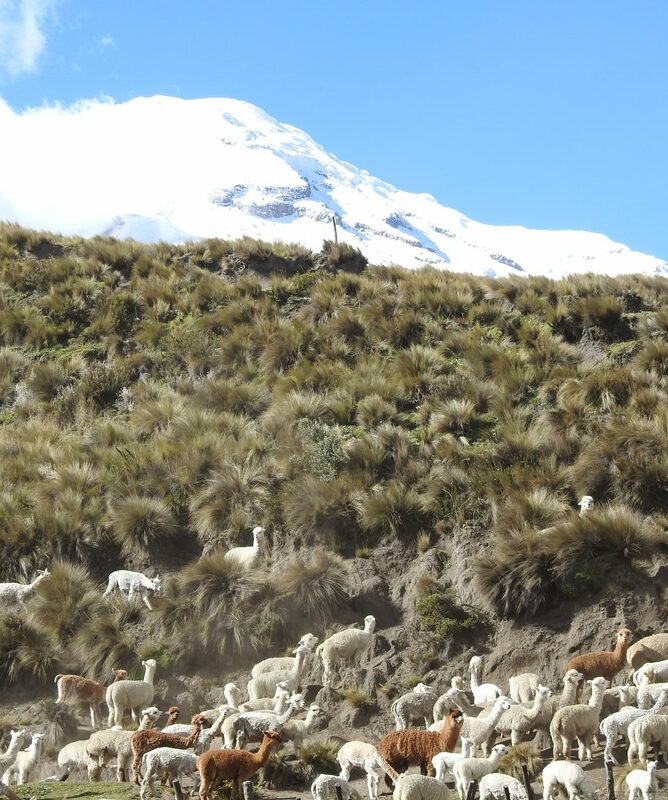 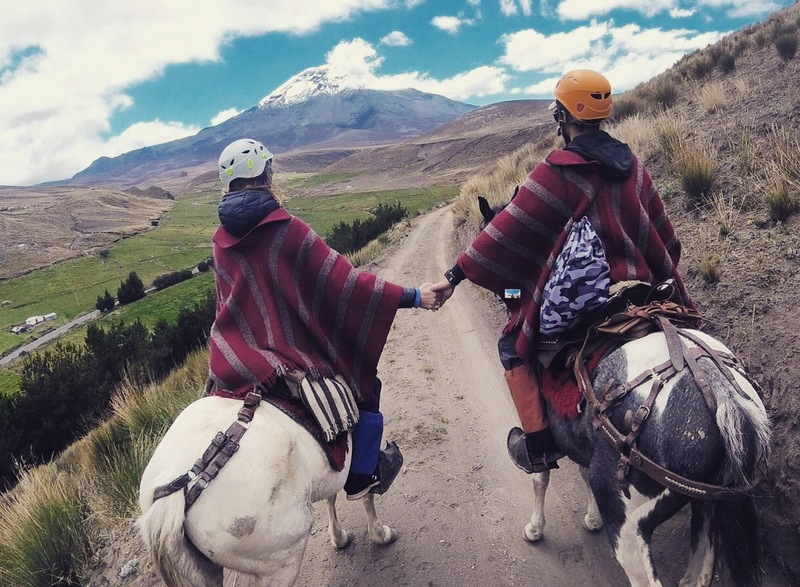 All about the Hiking Chimborazo.